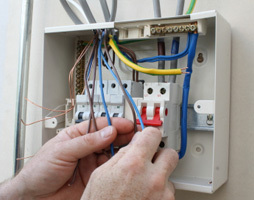 We provide both domestic and commercial electrical work. 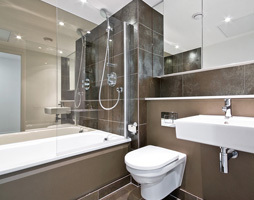 Based in Reading, Berkshire, DV Electric is run by Dan Van Der Kemp, a fully qualified electrician with many years in the industry, who operates in Reading and surrounding areas. 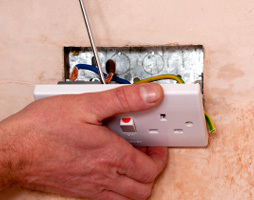 Our range of services includes anything from an extra light or socket, to replacing fuse-boards and full house rewires. We also install intruder alarm and CCTV systems and can provide a data networking service in the home and office. We are fully registered with ‘Elecsa’ a governing body, which enables us to self-certify all work carried out, complying to building and electrical regulations. The most important thing to us is that our customers are happy. 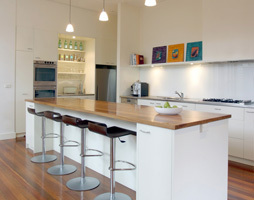 We are honest, reliable and will keep your house clean and tidy. If you would like to get in touch, please give us a call, drop us an email, or fill in the form on the right and we will get back to you as soon as possible. ©2012 DV Electric. All rights reserved.